Arugula Slow Bolt seeds (Eruca sativa), are also commonly known as rocket salad. It is an edible annual plant that is commonly used for a greens mix in salads. The arugula leaf can be identified by its narrow elongated appearance. With its deep indentations along its length, it looks similar to the dandelion leaf. Arugula has a strong flavor with a distinct peppery quality, which comes from the fact that it is part of the mustard family. 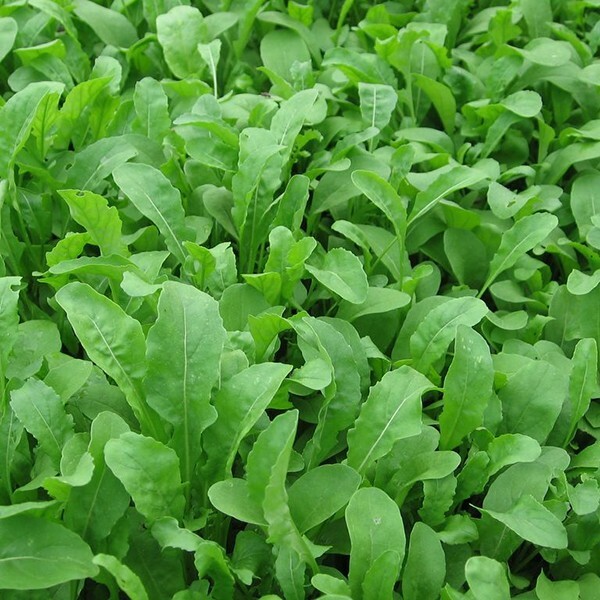 Arugula's flavor is best when consumed within 3-6 days of the time of harvest.